After three decades serving king and country, fifty-one-year-old Harry Oakham is put out to pasture with a miserly pension. But the former civil servant has his own ideas for his so-called retirement. He settles into a luxury hotel in the English countryside and rounds up a disgruntled crew of the world’s most brilliant ex-spooks, including a German expert in counter-espionage and interrogation, a KGB tactician, a former Mossad terrorist, and a lethal blond killer. Hiring themselves out to the highest bidder, their first job is the assassination of a Saudi prince. 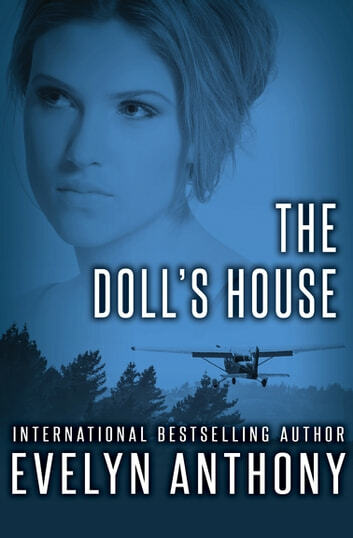 Meanwhile, still smarting from a recent divorce, undercover diplomat-turned-agent Rosa Bennet has been dispatched to the Doll’s House to spy on Oakham and make sure the retired agent is adapting to civilian life. 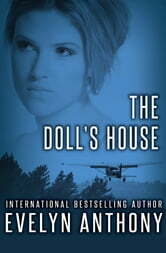 The last thing the Intelligence agent expects is to fall in love with her target. And when Oakham’s recruits get wind of his affair with Rosa—and her true identity—they will devise a plan to eliminate the traitor in their midst.